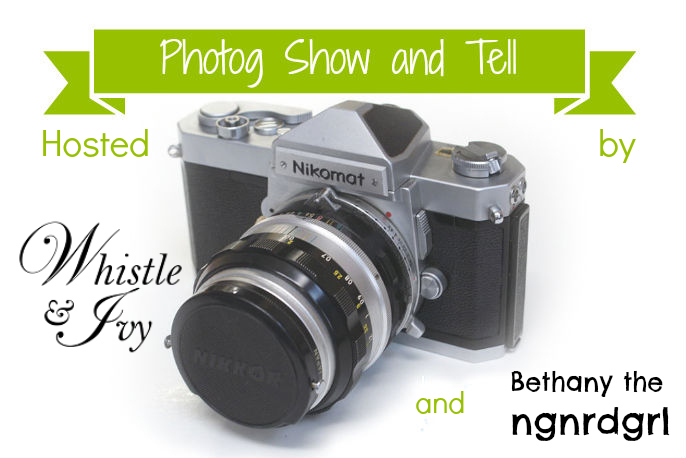 Making My Stead: Announcing Photog Show and Tell Link Party! Announcing Photog Show and Tell Link Party! Remember my post called Photog Show and Tell #1 from a couple of weeks ago? Well, Bethany from Whistle and Ivy read my mind! We are teaming up to provide a new monthly link party. Yay! As bloggers, crafters and DIYers, we know that a good photo sells. Our goal is to increase our photography skills by building a community of our peers to learn from. We are encouraging you to learn with us. Let's all share what we are learning, get feedback on our pictures and grow as a community! The link party will go live on the 3rd Tuesday of every month at 6 am Eastern Standard Time. The first link up will be this Tuesday! We will keep the Linky going for 3 weeks. So don't worry if you don't have a post ready for Tuesday, you can link up as you post. Feel free to post multiple posts throughout the month. Here with me, the ngnrdgrl or with the other Bethany at Whistle and Ivy. If it's photography related, then share it! Each month, three links will be featured, including the top viewed link plus two host picks. Features will be pinned to a Pinterest Board and shared via twitter/facebook/google+. Share with your friends so that we can ensure that the party is a hit! We are so excited to learn more photography with you! Can't wait to see what you will be sharing! Oh, we are amateurs too. We really just want to learn from each other and encourage practice, practice, practice. Especially encouraging ourselves to practice! So don't be shy! This sounds like so much fun! I have a "Pixlr 101 post" on my to do list. As soon as I get around to actually completing it, I'll be sure to link up. 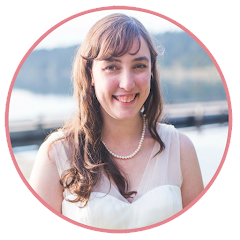 Also, March 19th happens to be my 30th birthday, so you picked the best day ever to launch your new linky party. Ha ha. Just kidding. But seriously, I'm really excited for you. I haven't seen any other photography link up parties out there, so there's definitely a need. Yay!!! Do you have plans for your 30th? I just turned 31, so here is an early welcome to the club! Haha! I am so glad you will be sharing with us. Can't wait to read your Pixlr 101 post. That will be a fantabulous addition to the linky! I am really excited about this. I posted it to LinkyHere and they shared it on Google+. Yay! No major plans...but I have a feeling my hubby has something up his sleeve. Even if not, a low-key birthday will be just fine by me. Excited to join the 30s club! Congrats on the share by LinkyHere! That's awesome! The button is a good idea.